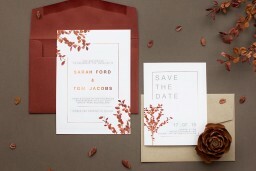 This incredible Fall Leaves collection by Australian designer Stella M was influenced by a very minimal and fresh take on a fall winter wedding invitation set, with beautiful dried leaves and a hint of copper foil shine. 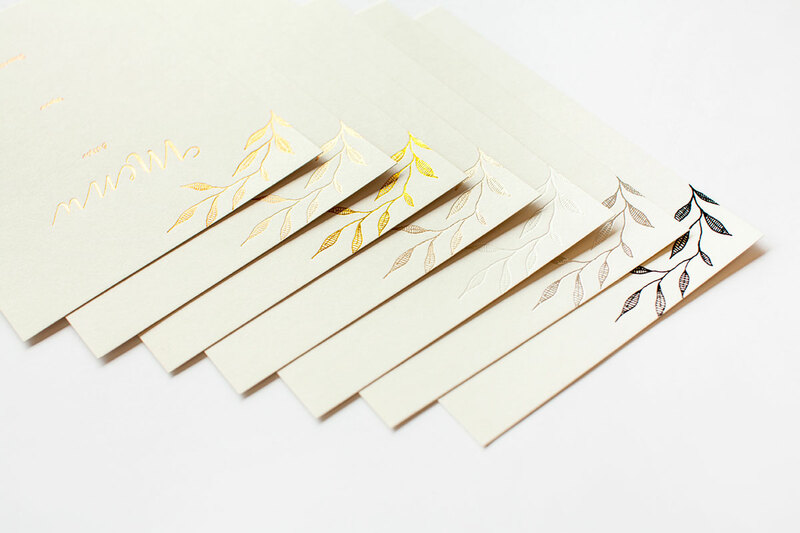 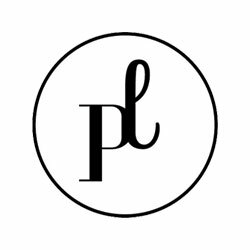 best suited for digital and foil print on paperlust premium stock and would be perfect for those planning a seasonal style event. 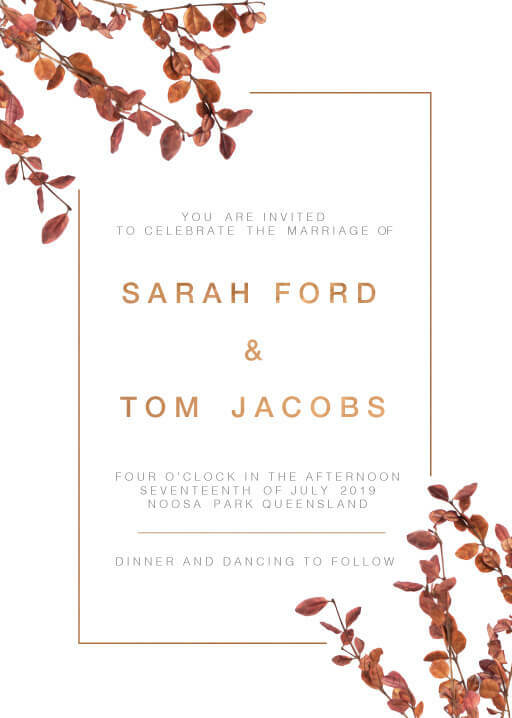 This Wedding Invitations card from the sophisticated Fall Leaves set looks great when printed using Real Foil technique and when it comes to stocks, we think it looks best on 380 GSM Premium.